They’re just regular content drops with no element of chance or RNG involved. EA and DICE announced that Battlefield 5 won’t have any loot boxes- doubtless spooked by the backlash against Star Was Battlefront 2, they confirmed that the game will have no paid season pass, no paid DLC, and no loot boxes. It will have microtransactions, but they will be limited only to cosmetic items, and you will get what you pay for. 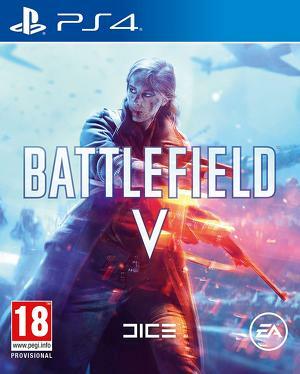 But when information about the game’s Deluxe Edition went live, a lot of people noticed copy about something called “airlifts”, apparently delivering players with exclusive items, and assumed that these were in fact just rebranded loot boxes, and EA’s way of circumventing their self imposed ban on loot boxes. As it turns out, that is not the case. 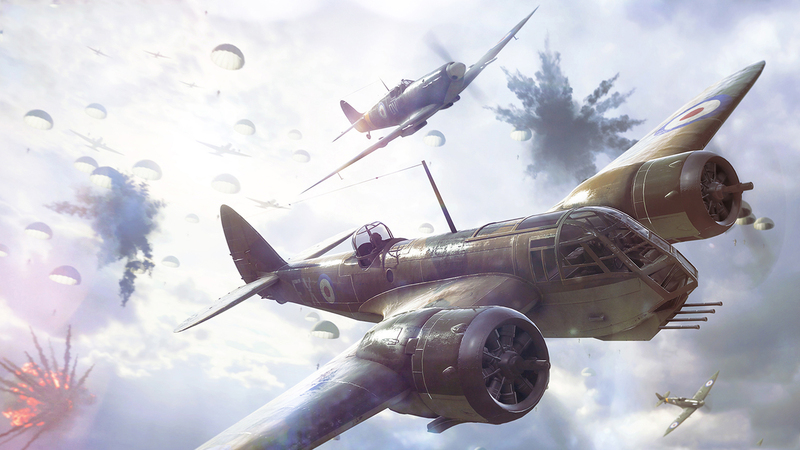 Airlifts are just going to be fancy, predetermined cosmetic item only drops for Battlefield 5 Deluxe Edition purchasers, with no RNG involved. If they are sold to other players, they will be sold as is, without any element of chance involved. In other words, they are not loot boxes. You can chill now. Battlefield 5 launches on Xbox One, PS4, and PC this November.